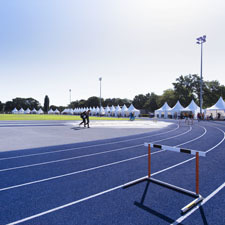 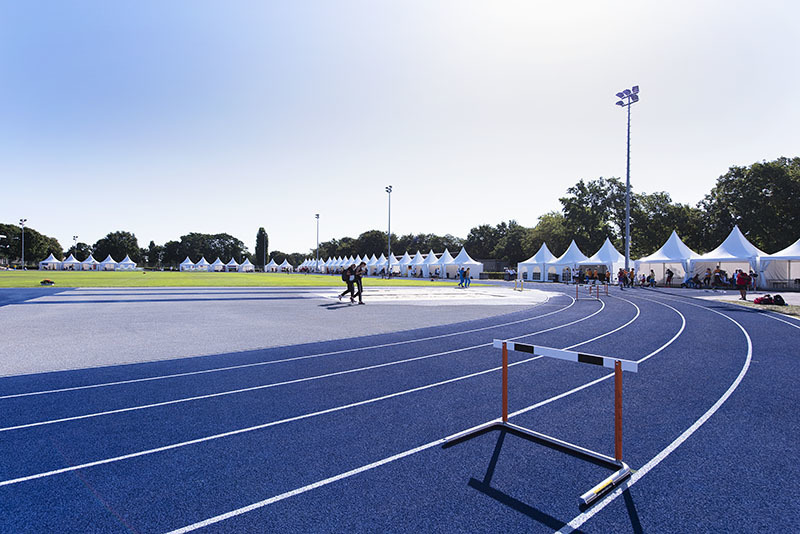 There were 4,500 elite athletes in total, 52 nations that competed over 10 days, across 7 sports and in 2 cities. 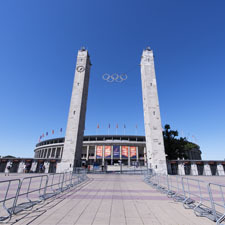 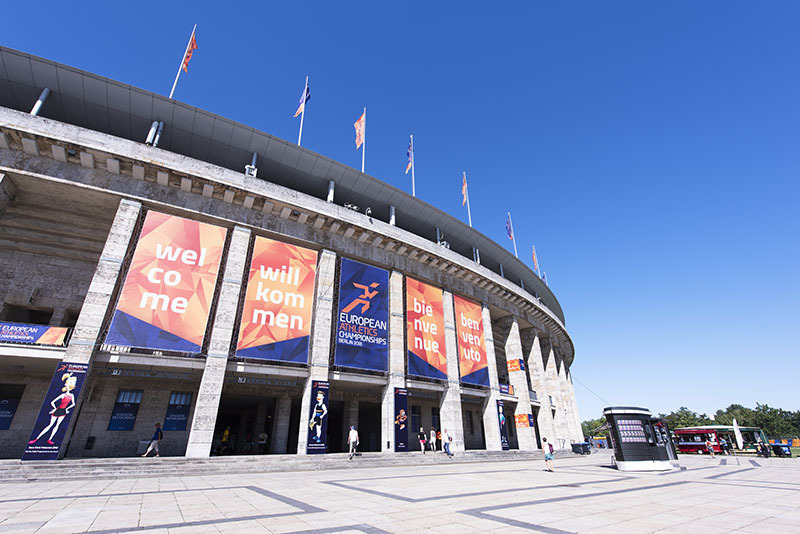 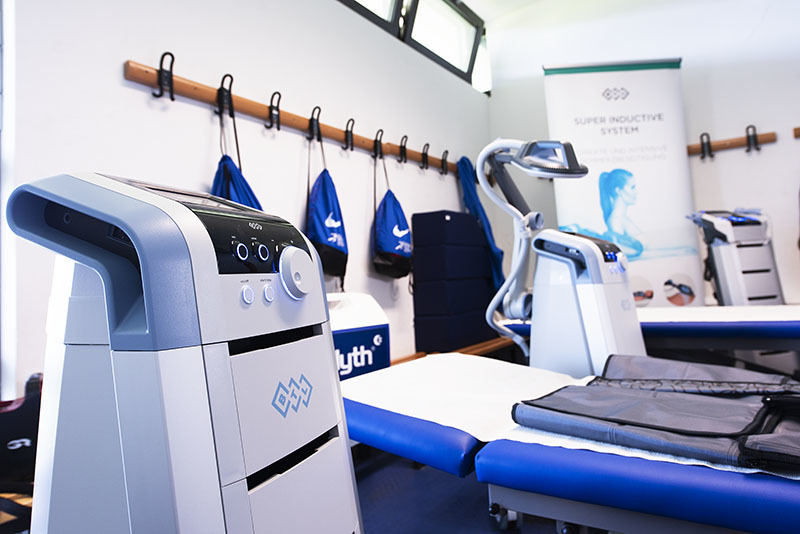 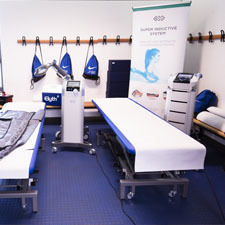 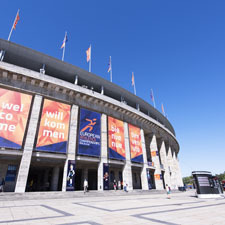 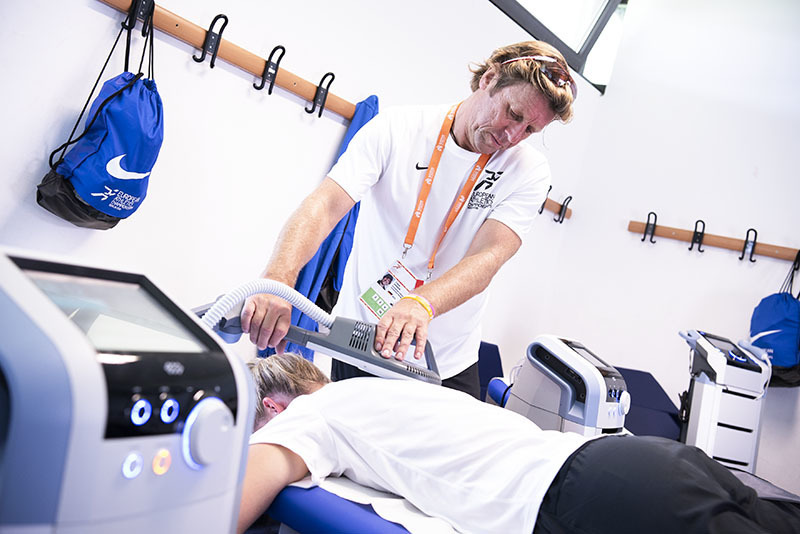 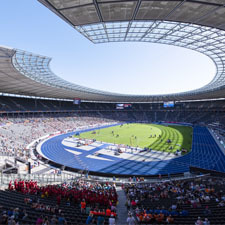 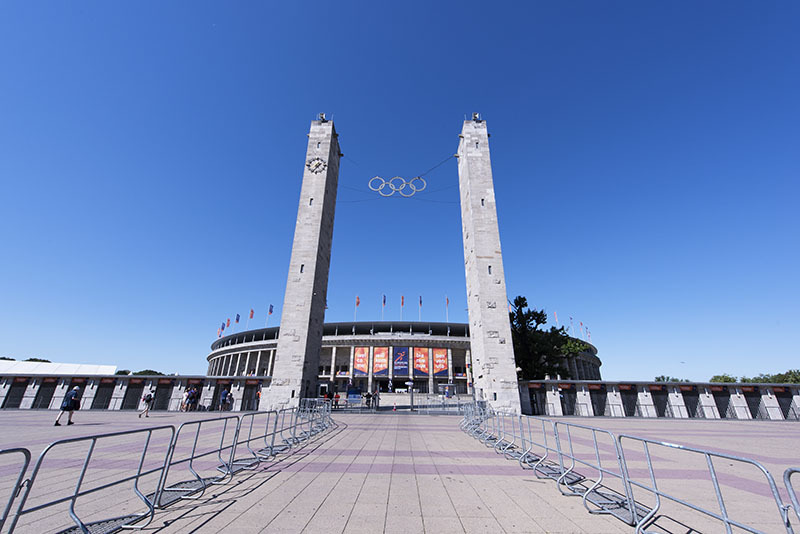 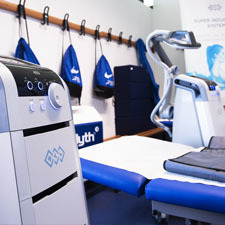 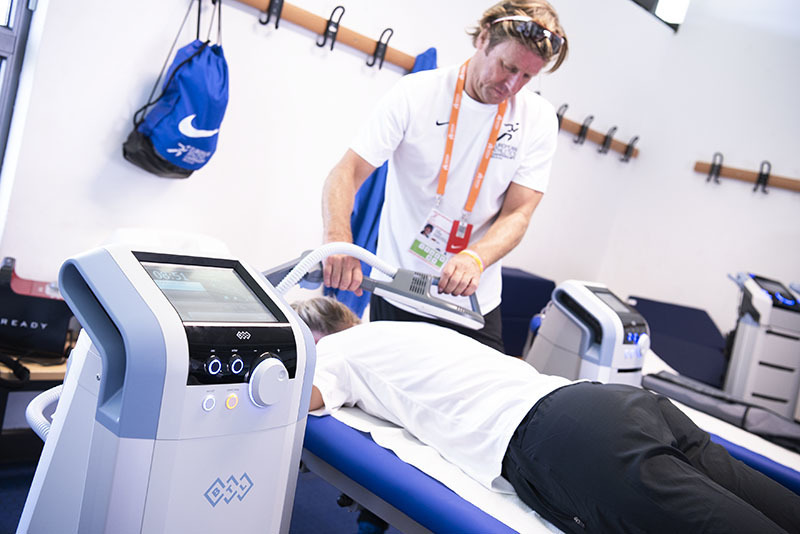 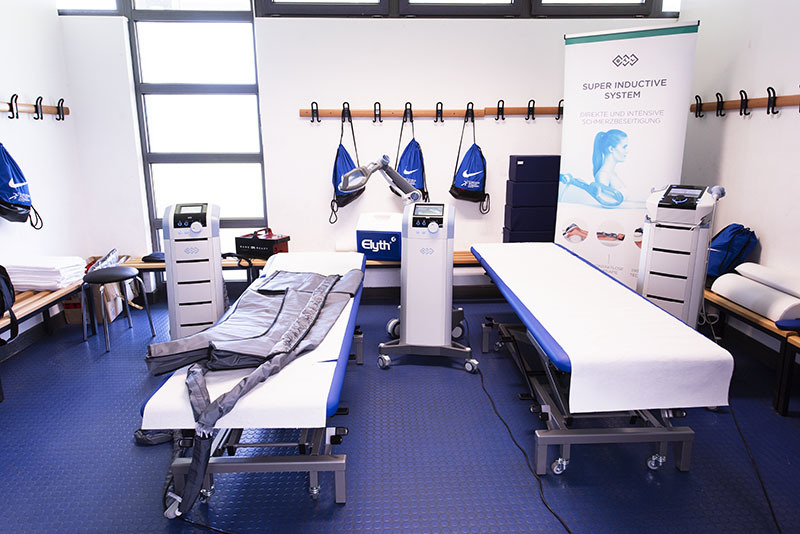 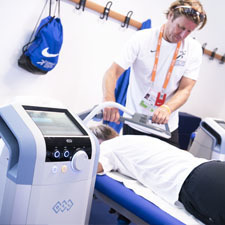 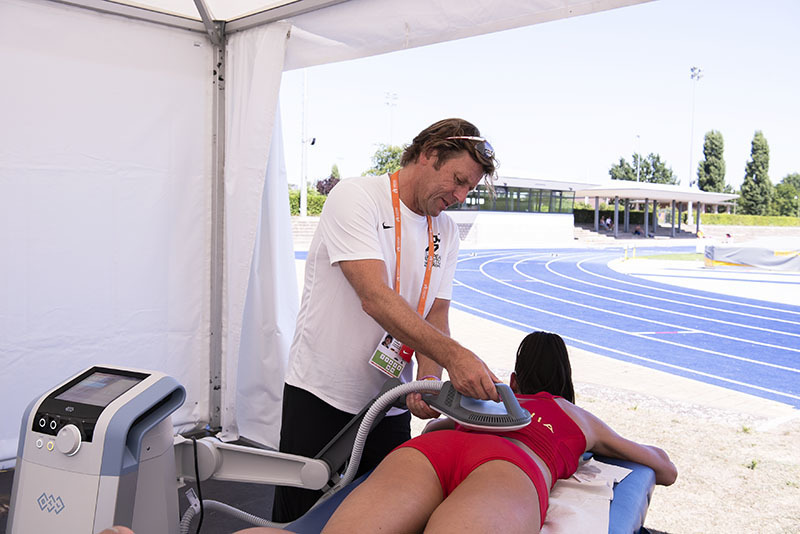 The ones at the Berlin Olympic Stadium had the chance to experience and benefit from BTL therapies that were provided on the spot. 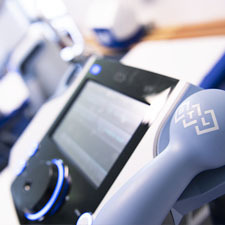 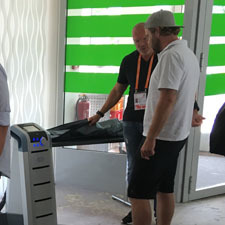 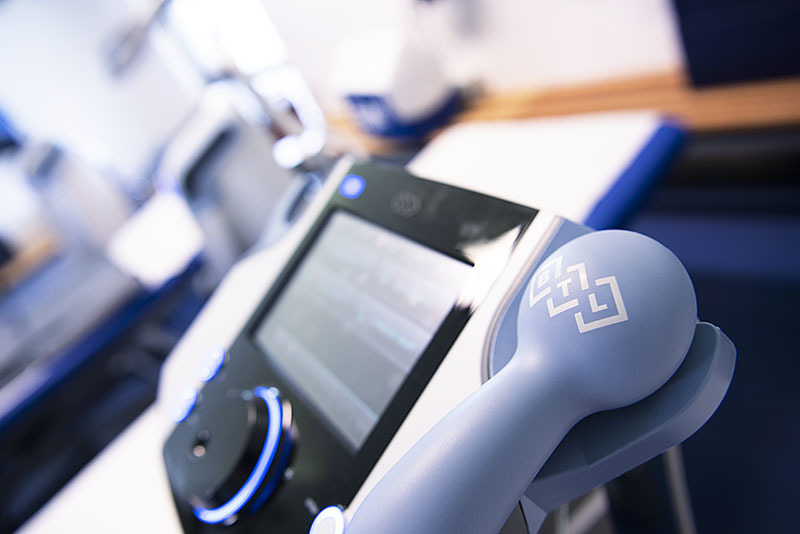 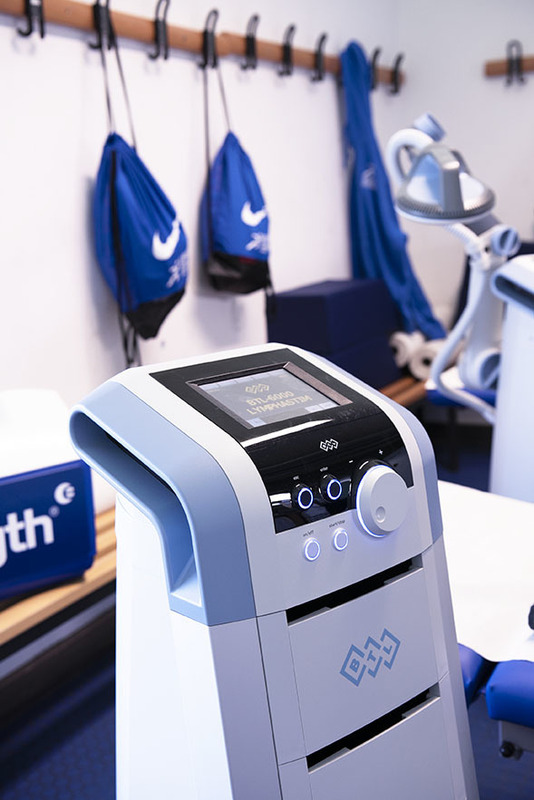 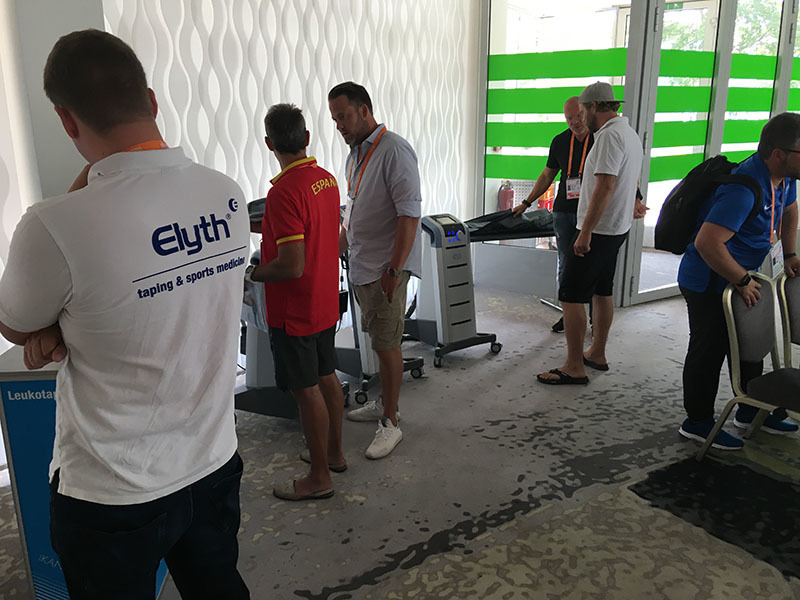 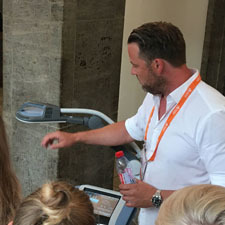 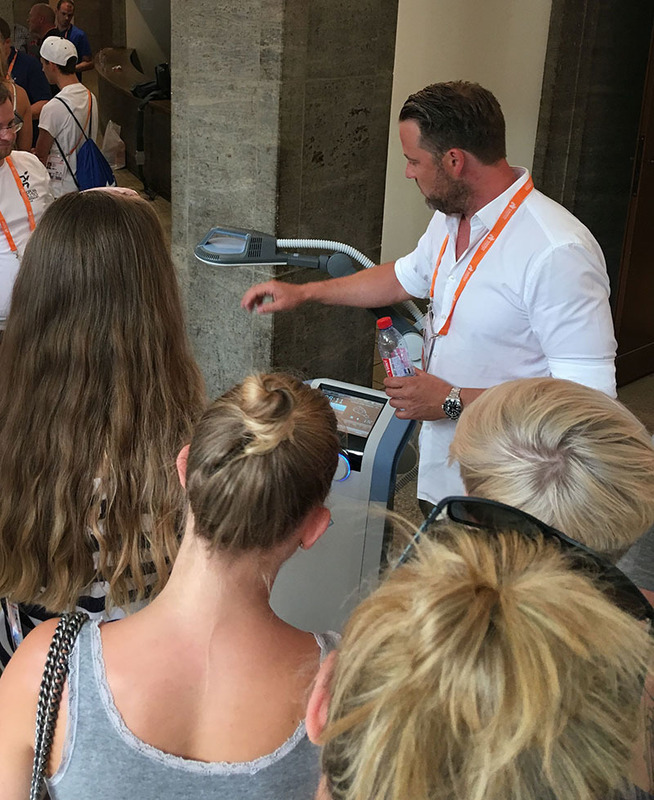 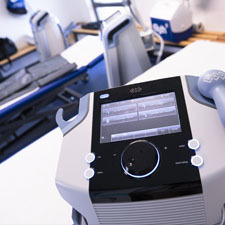 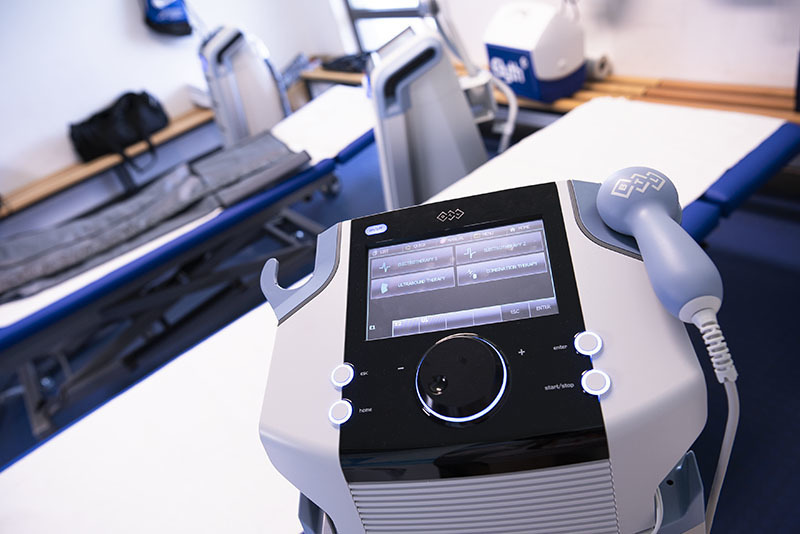 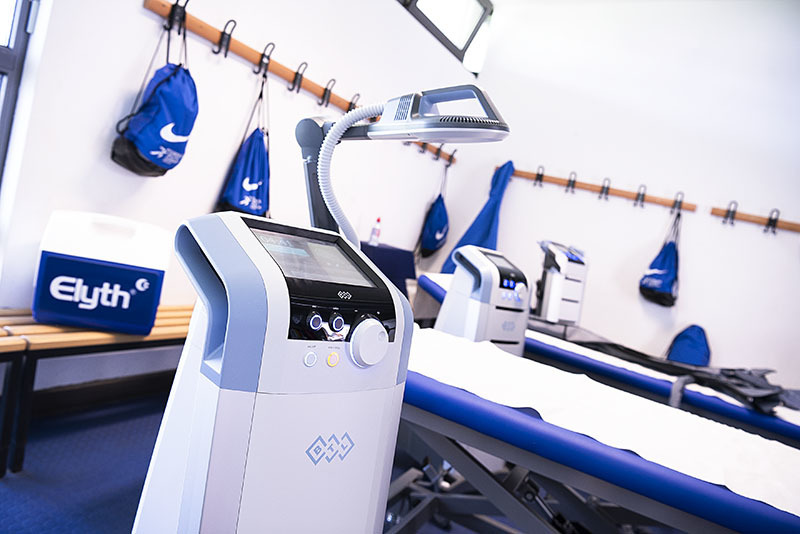 BTL, in cooperation with Kanzlsperger, have started ahead of time with two days of training, education and presentations with hands-on demonstrations of various BTL therapies including the Super Inductive System , Lymphastim , BTL-4000 Premium Ultrasound and others. 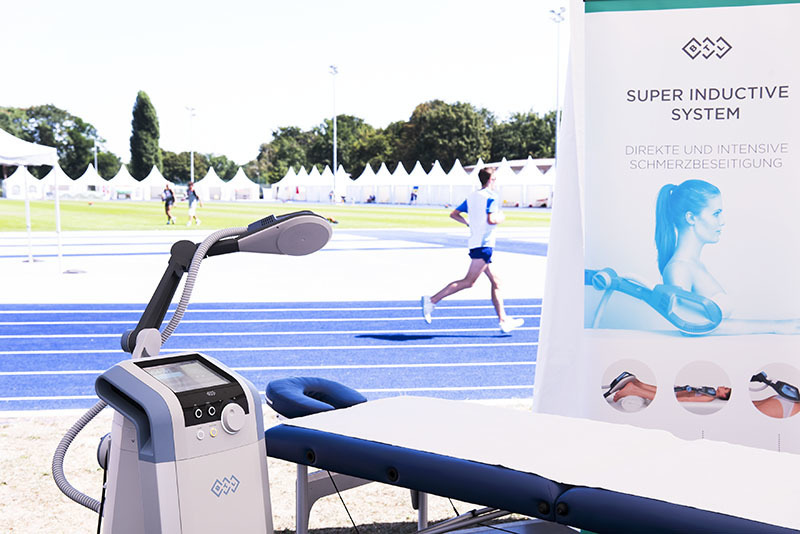 Day 1 was dedicated to the German physiotherapists working for the central medical services at the event and Day 2 to the national team doctors and physiotherapists. 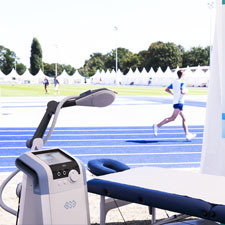 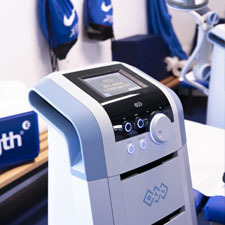 Everyone then used BTL device throughout trainings and the competition itself. 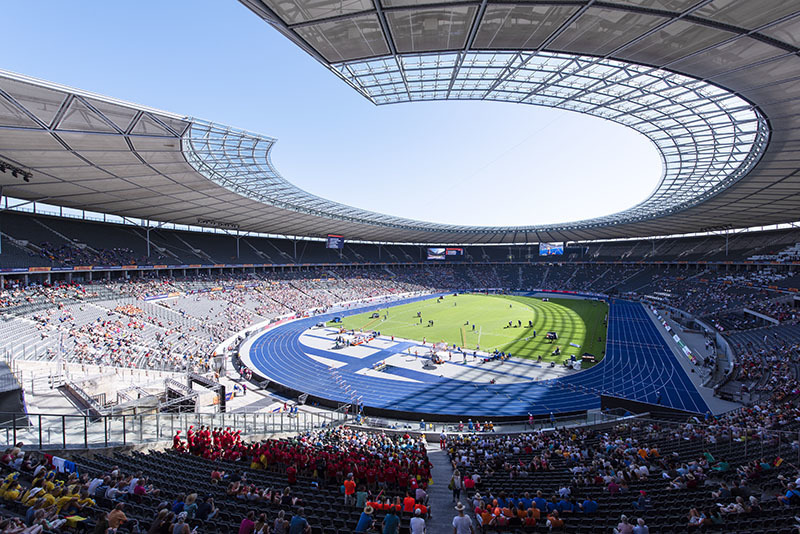 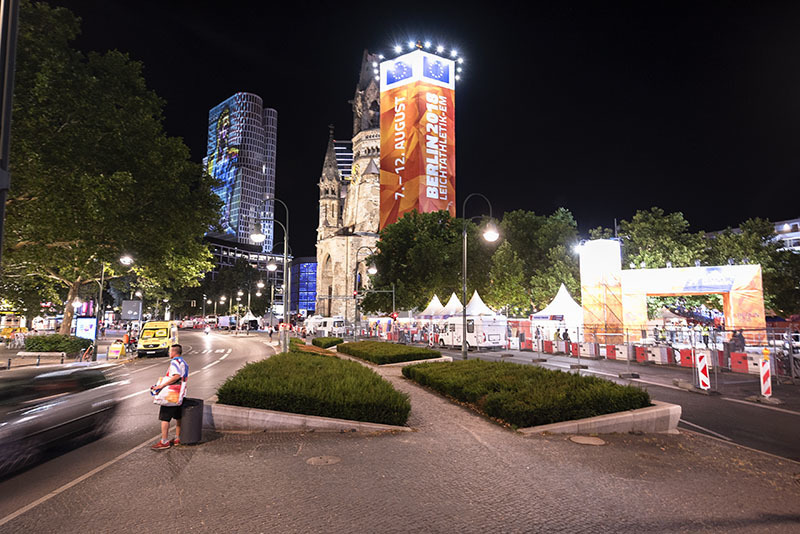 We are proud to have been a part of the Berlin 2018 European Athletics Championship! 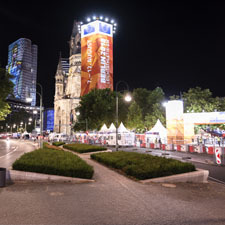 Take a look at the photo gallery below. 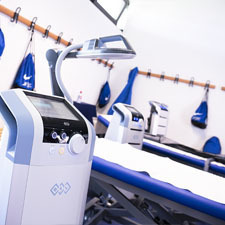 For more updates on BTL follow our Facebook page BTL Industries.